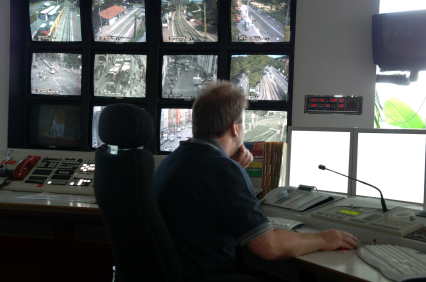 Maximum Security provides Intruder Alarm and Fire Alarm monitoring services. The services are available both to residential and commercial customers. Alarm monitoring is where your alarm system is monitored by a Central Station (a 24 hour manned control room) via the phone line, cellular or radio transmission. Upon activation of an intruder or personal attack alarm, a monitored alarm system will automatically contact the central station which in turn will notify the Gardai who can respond to the call. In addition the central station can also contact the owner or the key holder of the property. From activation of an alarm, the monitoring system will have notified key people within 30 seconds. we can have your alarm system notify you of an alarm activation via SMS text to your mobile phone. Maximum Security can have your alarm system notify you of an alarm activation using a voice dialer to contact you by phone, directly saving the cost of employing a monitoring station.